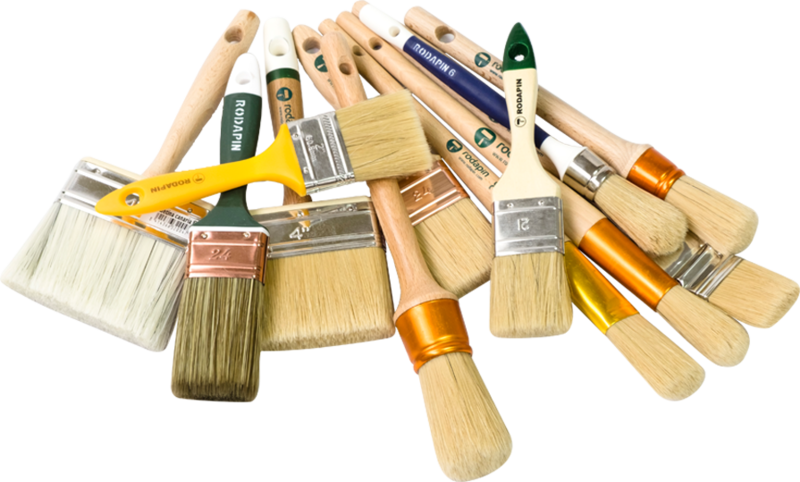 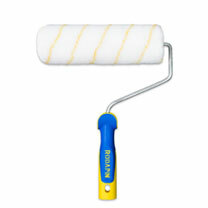 Choosing a suitable roller is essential to paint large surfaces, such as walls, ceilings or floors and obtain professional finishes. 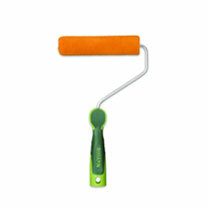  The mini rollers are designed to paint small surfaces that are difficult to access. 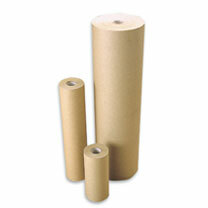 They have a smaller diameter than traditional rollers. 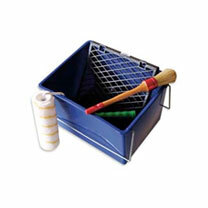 Buckets, grids and trays of various sizes, for use with our rollers and brushes. 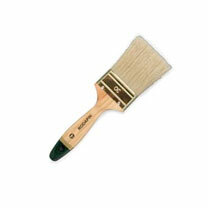 Also available in kits with everything you need to get ready to paint. 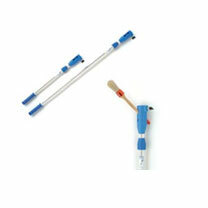 Aluminum and steel extension poles, in different sizes, suitable for use with our rollers and brushes. 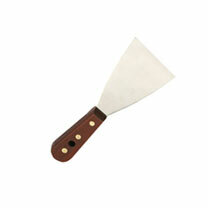 Various types of Putty knives to repair and prepare the surfaces to be painted. 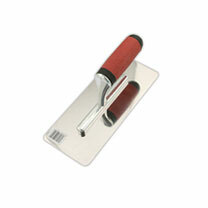 Also Putty knives for decorating, gluing and plastering. 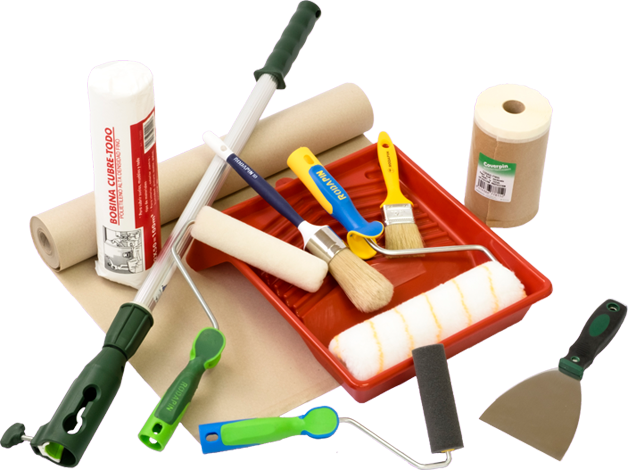 Paper, felt, electrostatic plastic, sheets, everything you need to protect and cover furniture and surfaces from splashes and dirt.